Happy holidays from Augum, Bridget and Leera! Buddha, the Arinthian house cat, treads on Burden’s Edge in search of a hidden treat. #1. I’ve recently updated the site with new resources for readers, including Fury of a Rising Dragon series lore like Augum, Bridget and Leera’s school timetables, the Arcaner Code of Honor, a photos section, lists of spells and simuls etc. The big question now is, what sorts of things would you like to eventually see on the site? Reply to this post with any thoughts. #2. Augum, Bridget and Leera are having a heck of a time in book three of Fury of a Rising Dragon, including attending their first official academy dance! Some old faces make a return in this book, as well as a venerable institution that’s been a favorite with you guys. The book is coming along swimmingly, and I cannot wait for you to delve into the adventure next year. #3. 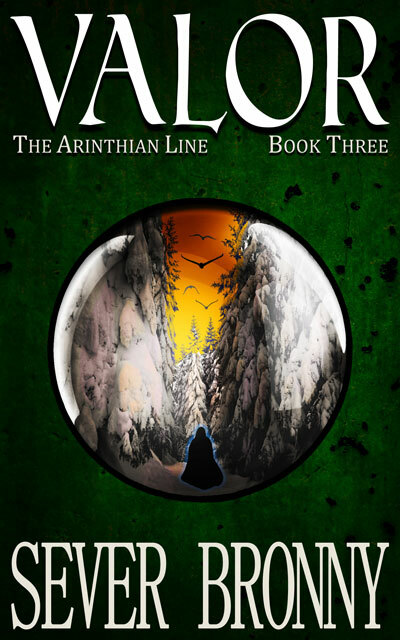 If you know someone with a kindle who you think would enjoy The Arinthian Line, the ebook version of Arcane is on sale for $0.99 cents in the U.S. and the U.K for a short time. I’ve made a Facebook post announcing the sale on my author page in case you feel like sharing it. #4. I’ve recently joined Instagram! You can follow me here (or just search for Sever Bronny). It gives me great pleasure to announce the release of Arcane (The Arinthian Line, Book 1) in audiobook format, narrated by Grammy winning narrator Stefan Rudnicki (Ender’s Game, etc). You can listen to a sample HERE and HERE. 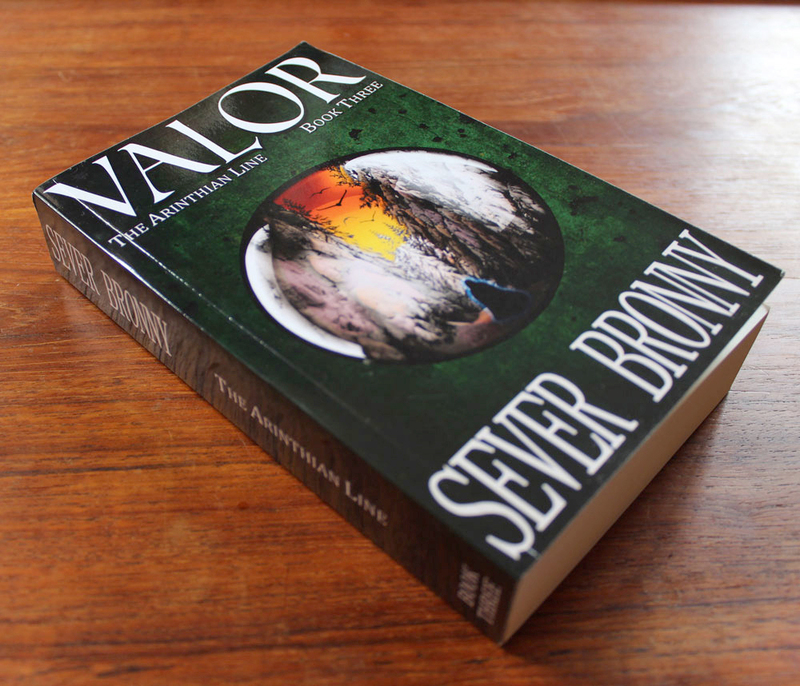 VALOR (The Arinthian Line, Book 3) released! Apprentice warlocks Augum, Bridget and Leera have reunited with their legendary mentor, Anna Atticus Stone. But her epic battle with the diabolical Lord of the Legion has taken a toll, and now she suffers from a deadly arcane fever. 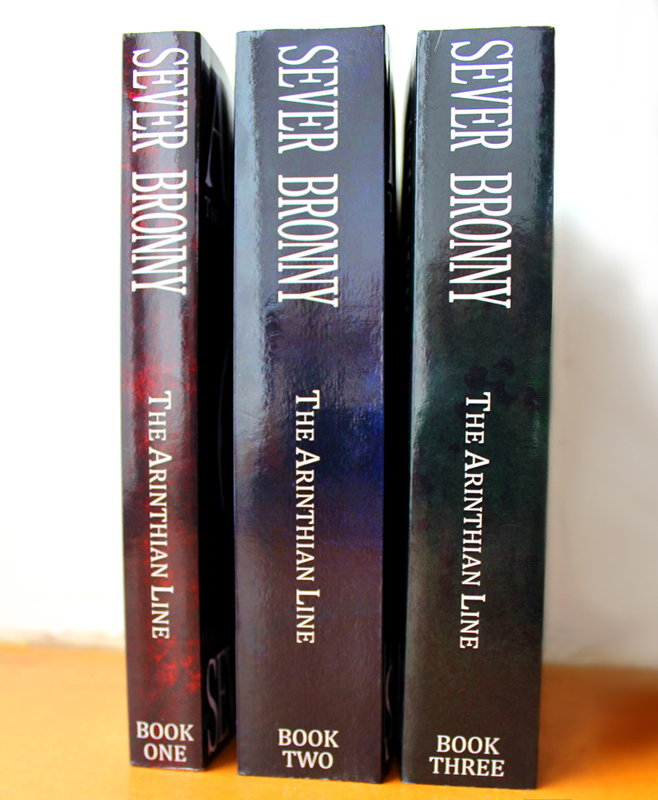 To revive her, Augum will have to earn the respect of a warrior people … by facing his childhood tormentors. 1) First off, thank you to everyone who bought Arcane (The Arinthian Line, book 1), it’s done extremely well, better than I ever hoped, and continues to be a top 10 Amazon bestseller in its fantasy genre. 2) I’m accepting applications to my Advance Review Team, details here. Spots are limited, but if you get in, there’s some cool bonuses (read the new releases before everyone else does, get them for free, even score some limited edition, personalized swag). 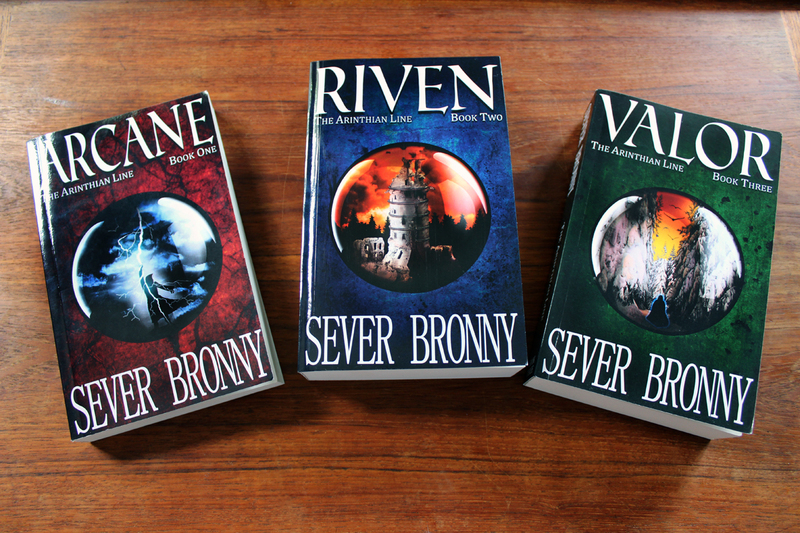 3) Riven (The Arinthian Line, book 2) is scheduled to be released sometime at the end of this month, but only subscribers to my mailing list will get the 24 hour “soft launch” window, when the book will be 99 cents. You can subscribe here.